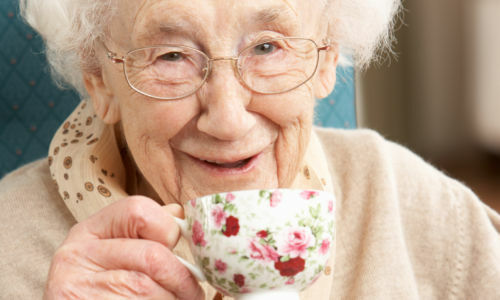 peopleCare Oakcrossing is a Long Term Care Home in London, Ontario. Oakcrossing opened in May 2010 and has become an integral part of the London Community. 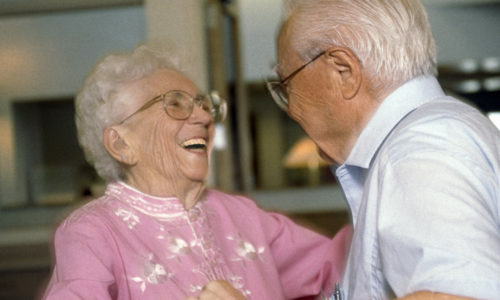 peopleCare Oakcrossing is an 160 bed Long Term Care Home. The Home currently offers private and basic accommodations with each room tastefully decorated and furnished. Residents are encouraged to decorate their rooms with personal items and favourite pieces of furniture when they can be accommodated. Oakcrossing is made up of five home areas, including one secure area specifically designed for residents with varying degrees of dementia. Each home area offers two spacious lounges and one intimate family quiet lounge. A private family dining room and family stay over room is also available. 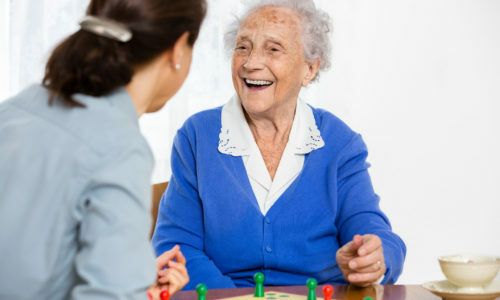 Daily activities provide enhanced programming for all residents in both small and large group settings. Many activities will occur in our own “town square” where the activity and sense of community offers something for everyone. 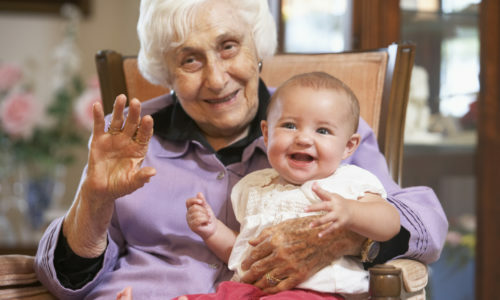 The safety and security of each resident is our primary concern, so peopleCare Oakcrossing Long Term Care Home provides all of our residents with the contentment of home and the added assurance of trained nursing as required. By submitting your information above you are providing us express consent to send you, among other things, information on our services. You may withdraw your consent at any time.